Katie Grant is a senior manager in the assurance services department with KraftCPAs. As such, she is responsible for planning and executing engagements, building client relationships, and managing/reviewing the work of other team members, as well as preparing and presenting reports to clients. 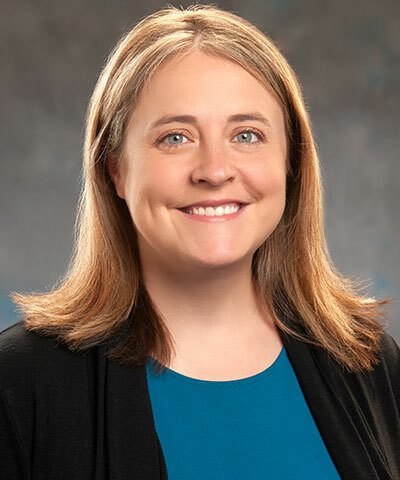 Katie manages various assurance engagements, including financial statement audits and reviews for not-for-profit organizations, manufacturing companies, and service providers. Katie has more than 11 years of public accounting experience. She has been with KraftCPAs since 2011.